Woman Dreaming of Escape by Joan Miró, 1945, oil on canvas. Photographed in Fundació Joan Miró. 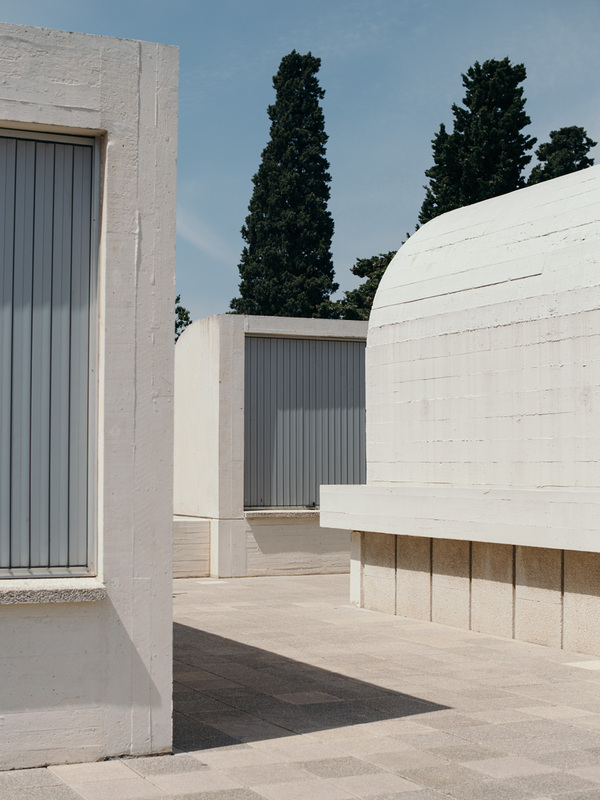 Fundació Joan Miró, Barcelona, May 2016. 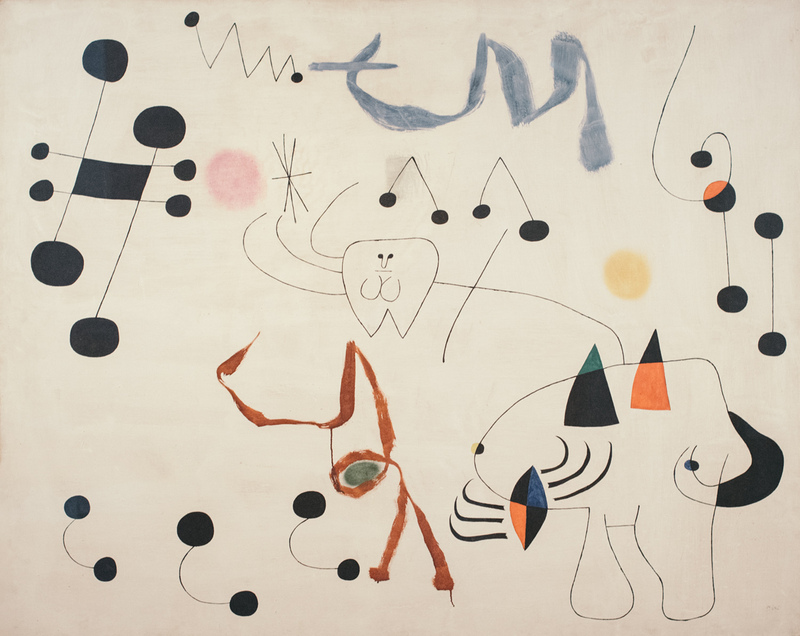 This painting by Miró makes me smile. An escape can be an internal shift from a dark or unclear place towards clarity, or a physical move to a new direction. If the dream is this joyful, why wait.